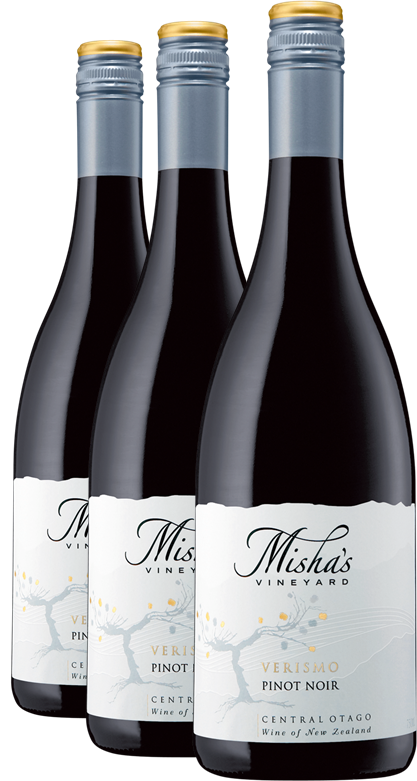 We have an opportunity for you to purchase three different superb Misha's Vineyard Pinot Noirs in a special 6-pack. Discover your perfect Pinot Noir to match your different moods and foods! 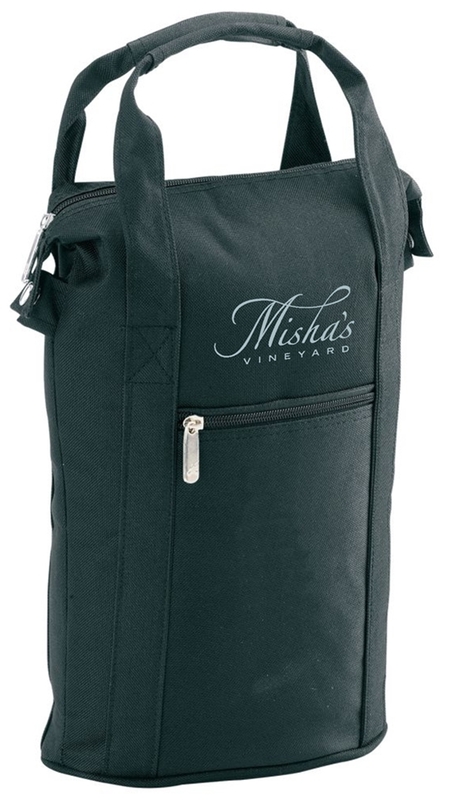 Ideal for taking wine to dinner with friends or on a picnic. Also suited as a gift pack. Insulated and sturdy. 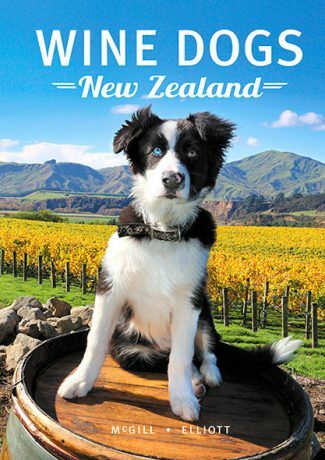 This is the second edition of Wine Dogs New Zealand book and features over 100 wineries with photos and stories of their four legged friends. Some are aristocrats, some pure mutts. All have amazing personality and a story to tell. 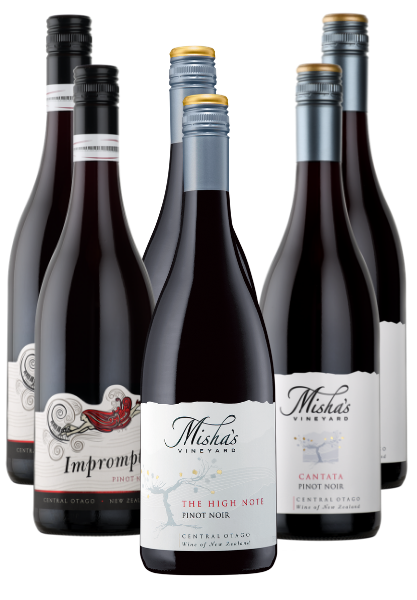 There are short editorial stories from Bob Campbell MW, Jane Skilton MW, journalist Yvonne Lorkin and more – including Misha! One of the doggy stars – our own Standard Poodle – Bogart. This is the perfect coffee table book and makes a great gift!